The USSU offers multiple options on campus that can be booked to host your meeting or event needs. They are ideal for training seminars, team building, board meetings, strategic planning sessions, sales and marketing presentations, or any important meeting where comfort and flexibility are essential. For those interested in event catering, Louis’ professionally trained catering staff have assembled a varied menu at prices to fit anyone’s budget. Catering orders which exceed the rental cost will result in any rental fee being waived. Please visit Louis’ to review your catering options for Buffets, Receptions, Breakfast, Lunch, and Dessert. 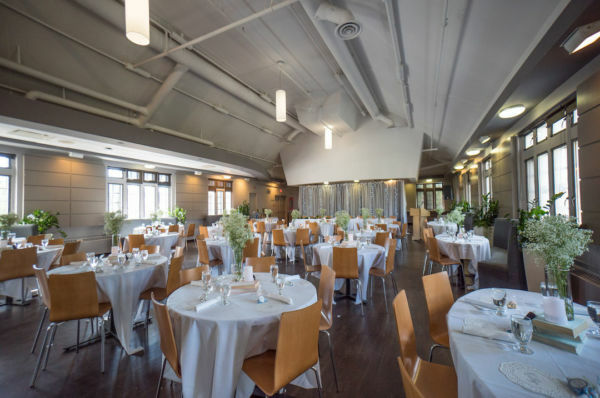 Louis’ Loft is the new member of the USSU family located in the renovated space on the second floor of the Memorial Union building.Louis’ Loft is available for bookings for groups of 30-225 people. 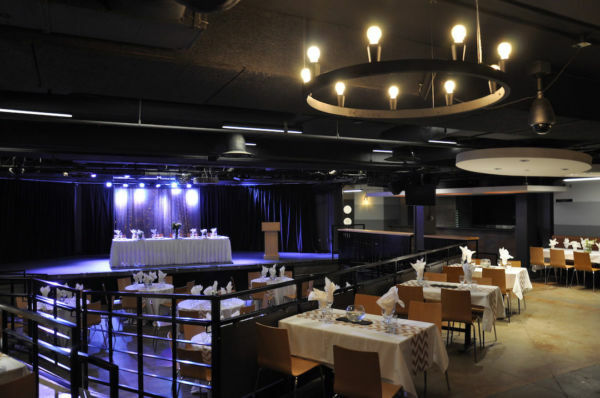 Whether you are planning a reception, wedding, banquet, or party we will be able to meet your needs with our flexible modern decor and a diverse menu. To book Louis’ Loft, call 306-966-7002. 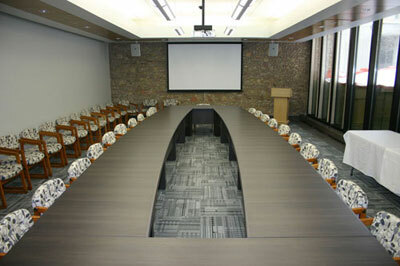 Centrally located on campus on the main floor of the Place Riel Student Centre, the Roy Romanow Student Council Chamber can accommodate 30 people and is equipped with video conferencing and recording capability. * The Council Chamber is reserved Thursdays between 5:30 and 10:00 p.m. for University Students’ Council (September-April). For more information or to book the Roy Romanow Student Council Chamber, please contact the USSU Administrative Secretary at 306-966-6962. If catering is required please notify the Administrative Secretary and the necessary arrangements will be made for your catering order to be processed.